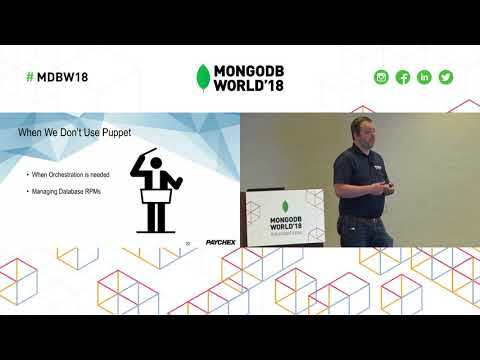 (Tutorial - Free the DBA: Building Chat Bots to Triage, Monitor and Manage MongoDB Deployments From Any Device) Presented by MongoDB's Mike LaSpina at MongoDB World 2018. Want to get the most out of Ops Manager? Sick and tired of having to open the laptop and VPN in just to get basic information? 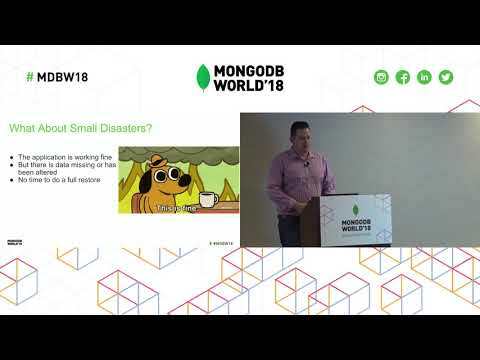 Harness the power of chat bots to assist with triage of MongoDB issues, collaboration and information gathering. 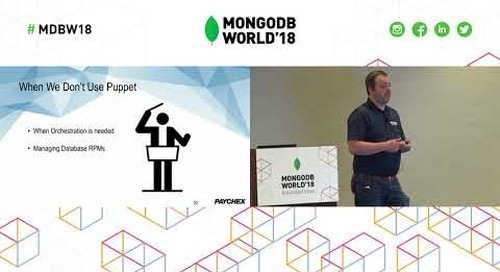 In this session, you will learn to write chat bots that use the power of the Ops Manager API to display information about deployments, automatically create problem tickets when alerts are triggered, integrate with other systems, and even perform basic maintenance tasks. Examples will be given on how to integrate with chat using the Python programming language to interact with Ops Manager and other systems via API calls. At the end of the session, you will have an understanding of how to create chat bots, how to call the Ops Manager API to get deployment information and metrics, and how to interact with other 3rd party systems to enhance collaboration when issues arise. 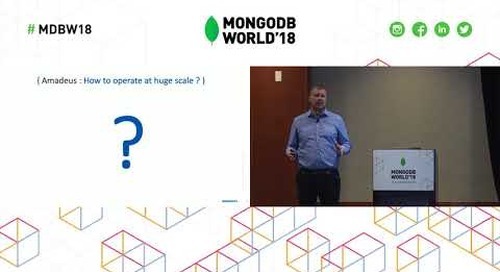 Attendees should be existing Ops/Cloud Manager users with an understanding of the Ops Manager API. A general knowledge of programming is also needed to get the most out of this session.